We are pleased to announce that Waseca Public Library is the recipient of two grants from the Roy and Jeannette Tollefson Fund. 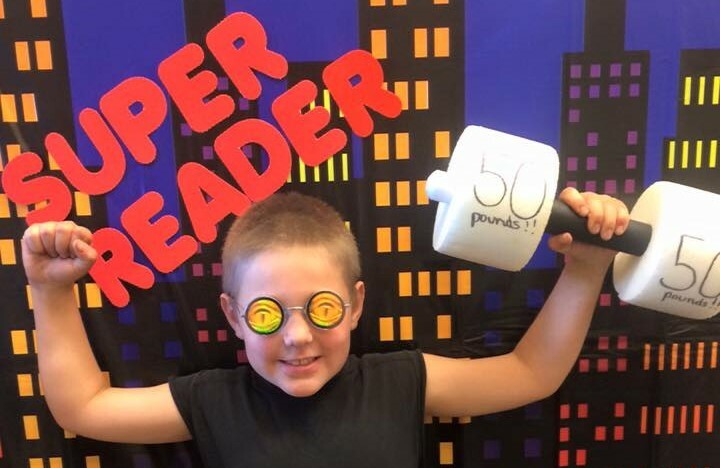 Thanks to their first grant of $1000, every child (ages 3-18) who finishes the summer reading program will earn a quality paperback book, celebrating their time reading this summer. We love that each finisher will have a book to cherish, reread, and feed the imagination as a last legacy of their summer of reading. The second grant of $500 will be used to help create playful learning kits with the following themes: weather, bugs, and robots. These kits will be created with quality materials, designed for stimulating activities for toddlers through ten-year-olds, organized in an attractive manner, and rotated through the year throughout the Waseca-Le Sueur Regional Library System to keep children’s and families’ visits to our libraries fresh. The funds will support the purchase of contents for the kits, selected to capture children’s attention and create memorable experiences, offering them sustained-focus activities that engage their senses in the libraries as well as inspire parents to create their own kits and activities for the home.